As partners to our clients, we’re lean, nimble and ready to solve problems with creative marketing solutions. Having worked at big agencies for many years, with some amazing people and brands, and winning awards along the way, we saw the need for something smaller. Smarter. More efficient. Better. Especially better for clients and their budgets: B&J Creative. We’ve worked on major brands, in just about every category, so we have a wealth of experience to tap into. Our clients tell us we’re great listeners, insightful and able to ‘get’ them and their audience quickly. Together, we’ve been able to craft compelling brand stories and share them with the right people, in the right places. To get noticed. To get results. And nothing makes us happier. B&J is certified by Women's Business Enterprise National Council (WBENC) as a minority women-owned business, for clients who are committed to supplier diversity and interested in the tax incentives that come with partnering with a women-owned business. Pre-B&J Creative, Jeanne was a CD/Writer at DDB Chicago on Aveeno skin, hair and baby brands, Before that, Jeanne was living in Tucson Arizona (where she moved for love and sunshine), and freelancing as a CD/Writer. During that time, she worked for clients directly, including Canyon Ranch, Westin La Paloma Resort & Spa and Loews Hotels. 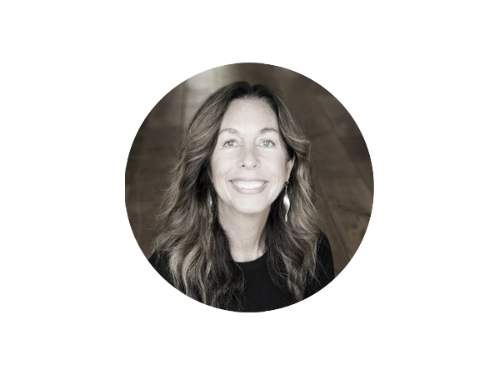 Jeanne lived in Chicago from 1994-2005 where she worked at DDB on JCPenney, Dairy Management Inc., LensCrafters—and various SCJohnson and Unilever brands. Her first big agency job was at DMB&B St Louis on M&M/Mars brands Combos and Skittles. Born in St. Louis Missouri, Jeanne graduated The University of Michigan/Ann Arbor. She’s judged numerous Addy’s. When not working she enjoys running, spending time with her niece and nephews, hanging with her rat terrier Hailey, and exploring Chicago’s culture and healthy eating spots. Before B&J Creative, Becky was at DDB Chicago from 1995-2012 where she was a CD on McDonalds, JCPenney, State Farm, and Morton Salt. 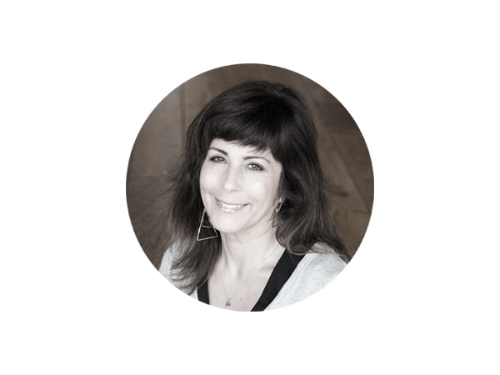 Prior to joining DDB, Becky worked at agencies in St. Louis--TBWA/Kerlick Switzer and DMB&B. She received her Bachelor of Fine Art from the University of Missouri-Columbia. When Becky is not working she loves film photography, cooking, and traveling. She has won numerous awards including Communication Arts, International Advertising Festival of New York, London International Advertising Awards, Webbys, Print Casebooks 9-- The Best in Commercials, and Art Direction Magazine. She also had the honor of speaking at the Tucson Advertising Federation and judging the New Orleans Addy’s. When we need to tap into other experts for your project, we’ve got you covered. Having been in the business for more than 20 years, we know some of the best in the city: from photographers, SEO specialists and market researchers, to programmers, videographers, animators, editors, sound engineers and more. You have access to top talent, and only pay for what you need. No unnecessary costs.